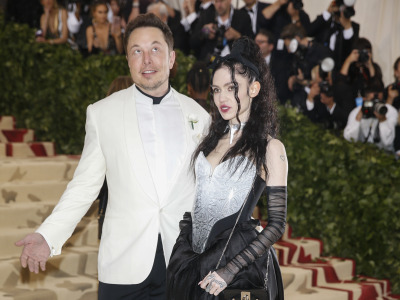 Foto: Reuters Elon Musk and artist Grimes at the Met Gala in 2018. Soldier 76 main and Tesla CEO Elon Musk is looking to hire game developers at Tesla to create games. The games are intended for Tesla’s cars. “We want to make super fun games that integrate the center touch screen, phone and car,” Musk said Wednesday on Twitter. This isn’t the first time Musk has put out a public call for gaming in Tesla’s cars. He teased “Easter Eggs” back in May, and announced some of those as classic Atari games this week. Game developers: Elon Musk is looking to hire you for an unlikely project. 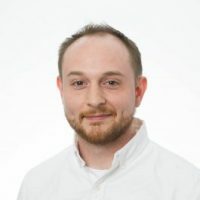 You may be wondering, like I was, what in the world it means to create games for a car. That remains unclear. Presumably the game would only be playable when the car isn’t in motion. Presumably! Or maybe it’s just for passengers to play? 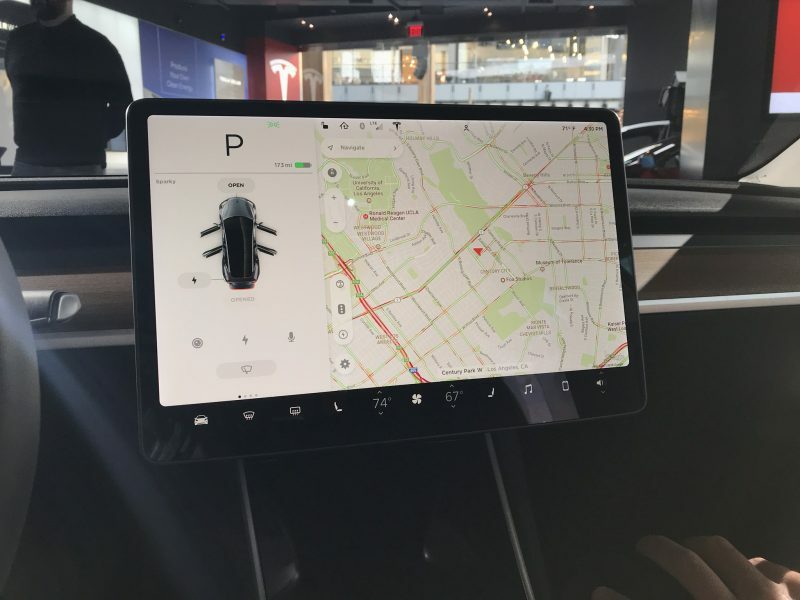 It’s hard to imagine a situation where a game running on the car’s main touchscreen wouldn’t be tremendously distracting from operating the vehicle. Musk isn’t saying how it’ll work for now (I asked). In the meantime, Tesla is adding classic Atari games to the touchscreen in an upcoming software update – and how one of them is controlled offers a glimpse into how these upcoming Tesla-made games might work. It sounds like, at least for now, no one will be turning their Tesla into a giant video game console/death machine.